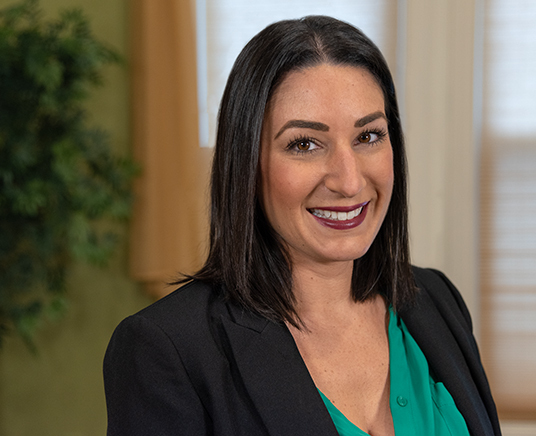 Briana Mastrangelo has worked as a paralegal with John Leonard since 2009. She graduated from Florida Gulf Coast University in 2009 with a Bachelor’s Degree in Legal Studies. In 2013 she graduated from Utica College with a Master’s Degree in Healthcare Administration. Briana is eager to help clients navigate through the difficulties they may endure during their cases.